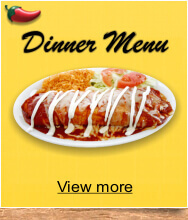 Los Cabos Family Restaurant is located at: 1316 Supermall Way in the City of Auburn WA SW from the corner outside the Supermall, South of Seattle. Our friendly staff and festive atmosphere will make you feel welcome from the time arrive. Los Cabos Restaurant serves piping hot food and generous portions which includes freshly made salsa and chips at every table for starters. The large menu selections of Beef, Chicken and Seafood dishes are made of the fresh ingredients with the right amount of spice for your taste, not to mention the Guacamole Appetizer prepared fresh when ordered. 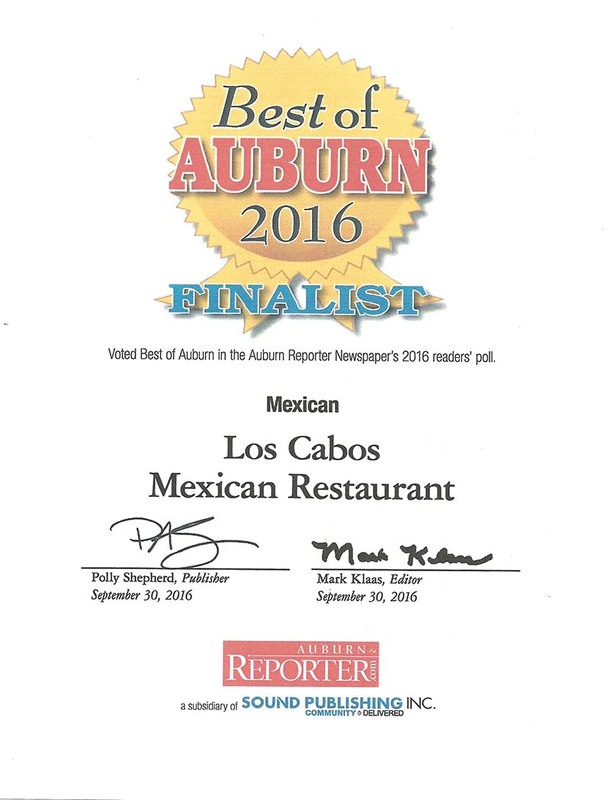 Los Cabos Lounge and Restaurant serves great house blend Margaritas or top shelf from our large selection of TEQUILAS for your experience. Virgin Margaritas, Dauires and Juices, Sangrias and Vinos are also on the menu. Mother's Day BRUNCH Sunday from 11:00 3:00 PM. 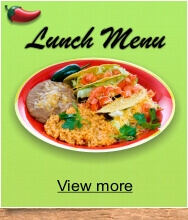 Our brunch has a wonderful variety of breakfast & lunch entrees, along side a taco bar, fresh fruit and desserts. A very large selection. 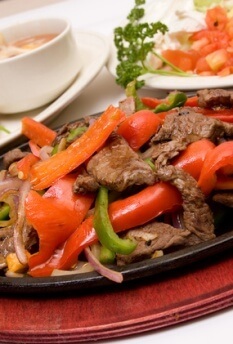 Come join us Los Cabos Mexican Restaurant.